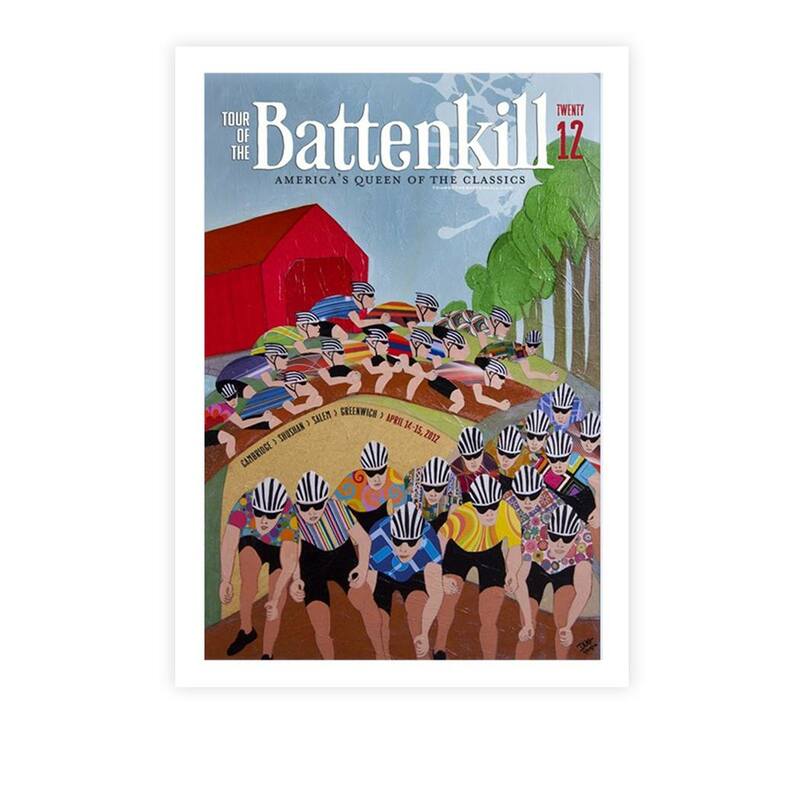 This is the official Tour of the Battenkill race poster from 2012. It measures 12 x 18 inches and is printed on 100 lb glossy paper. Quantities very limited.